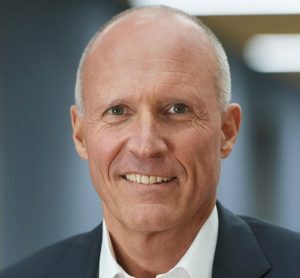 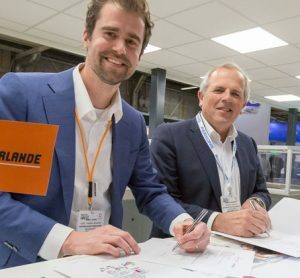 Vanderlande has established a global reputation over the past six decades as a highly reliable partner. 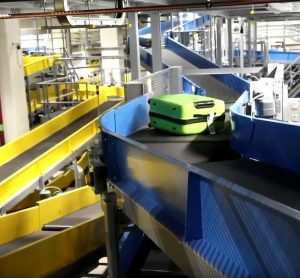 Our baggage handling systems move 3.7 billion pieces of luggage around the world per year, and are active in 13 of the world’s top 20 airports. 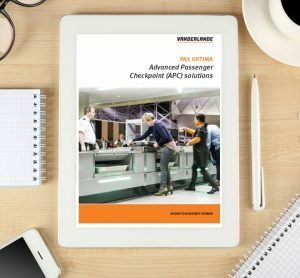 In addition, the company’s automated passenger checkpoint (APC) solutions handle millions of passengers seamlessly every year. 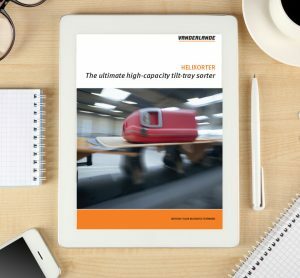 Vanderlande is dedicated to designing solutions that facilitate the smooth transit of both travelers and luggage. 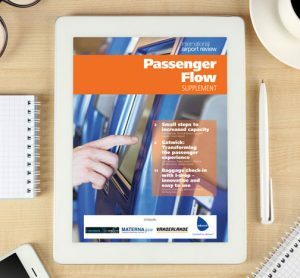 These also optimise the experience for all passengers. 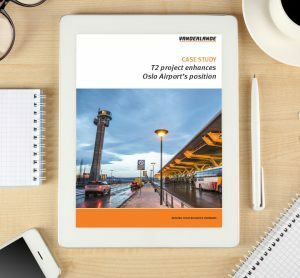 We can meet any individual requirements, and ensure that all projects are delivered on schedule. 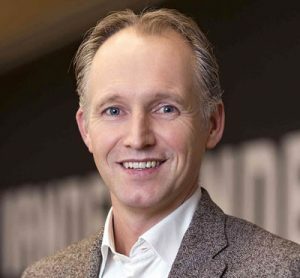 We focus on the optimisation of our customers’ business processes and competitive positions. 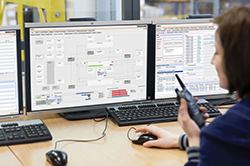 Our extensive portfolio of integrated solutions – innovative systems, intelligent software and life-cycle services – results in the realisation of fast, reliable and efficient logistic process automation. 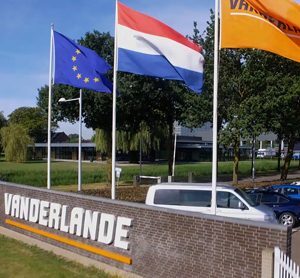 Vanderlande’s highly skilled project managers are continually proactive and supportive. 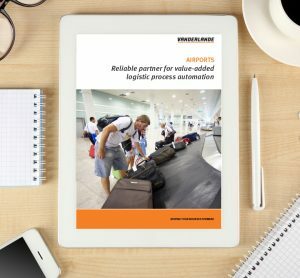 Our value-added logistic process automation solutions around the world are proof of this commitment. 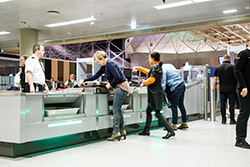 Passenger handling: Vanderlande provides state-of-the-art scalable and flexible passenger handling solutions for check-in areas and security checkpoints. 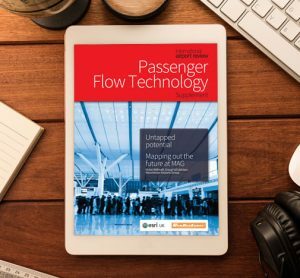 They offer increased throughput and an improved experience, while allowing for easy expansion to accommodate fast-growing traveller numbers. 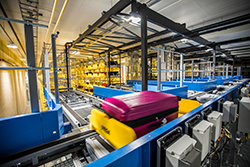 At Vanderlande, we understand the importance of running a smooth and efficient check-in, bag drop and security area. 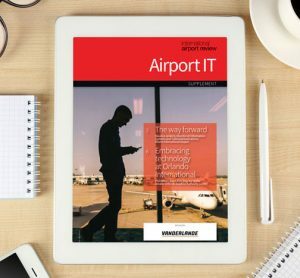 As such, we have defined the next generation of scalable solutions – evolutions. 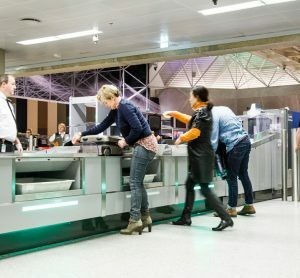 PAX OPTIMA: advanced passenger checkpoint (APC) solutions: The process of moving passengers through an airport needs to be secure, seamless, rapid and deliver a positive experience for all travellers. 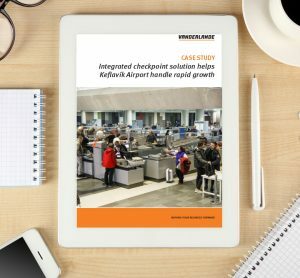 Vanderlande’s PAX OPTIMA combines state-of-the-art SCANNOJET automated screening lanes, with eVelocity remote screening software to create a fully integrated checkpoint solution. 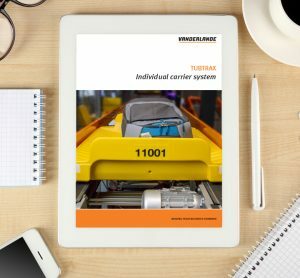 This offers increased throughput and an improved passenger experience. 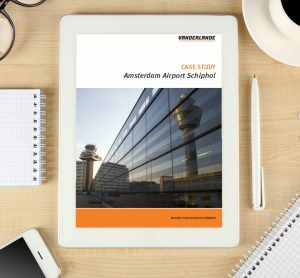 Vanderlande cooperates closely with airports to provide the core components of the security process. 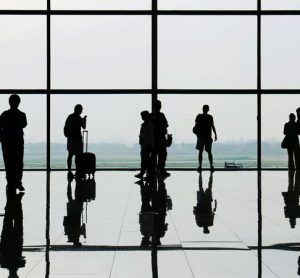 We are also able to integrate other security technologies to create a high performing system. 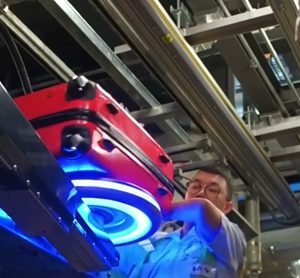 Baggage handling: At Vanderlande, we understand the complexities of a successful baggage handling operation. 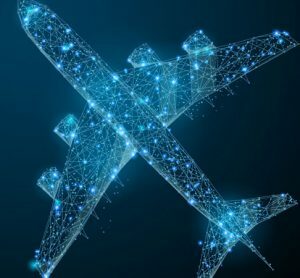 As such, we have defined innovative and scalable solutions. 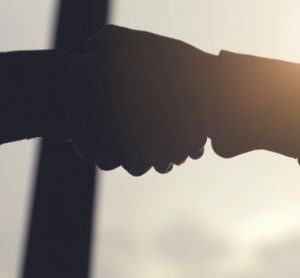 These support you through an integrated portfolio of innovative systems, intelligent software and life-cycle services.